Carnwath Road Estate is situated on one of many sites of the Thames Tideway Tunnel construction project. The tunnel is an initiative from Tideway to upgrade London’s sewage system. Construction work at Carnwath Road started in 2016 and is planned to finish by 2022. This includes an extended period of 24 hour tunnelling work. 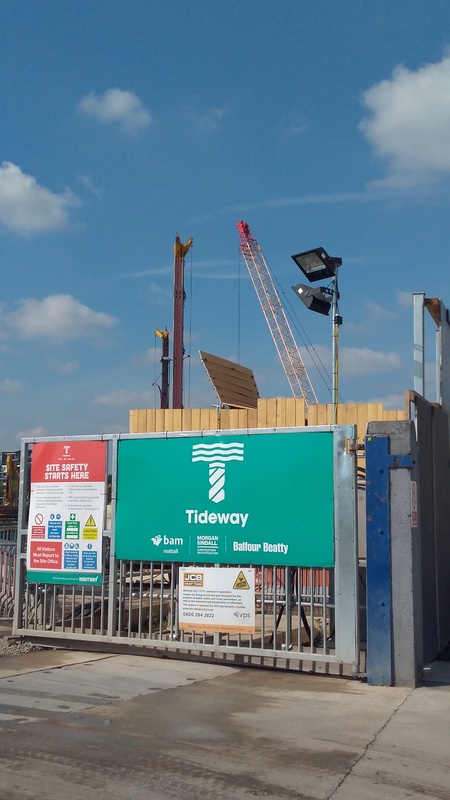 Tideway recognise the disruptive nature of this work and have put several measures in place to support residents throughout the project. 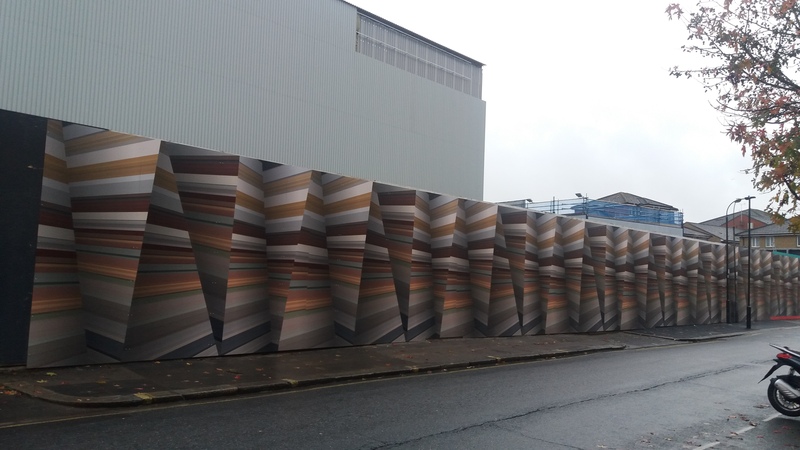 You can find detailed information on the project on the Tideway website. Here you will find information about the Community Liaison Working Group (CLWG), including dates of upcoming meetings and minutes from previous meetings. 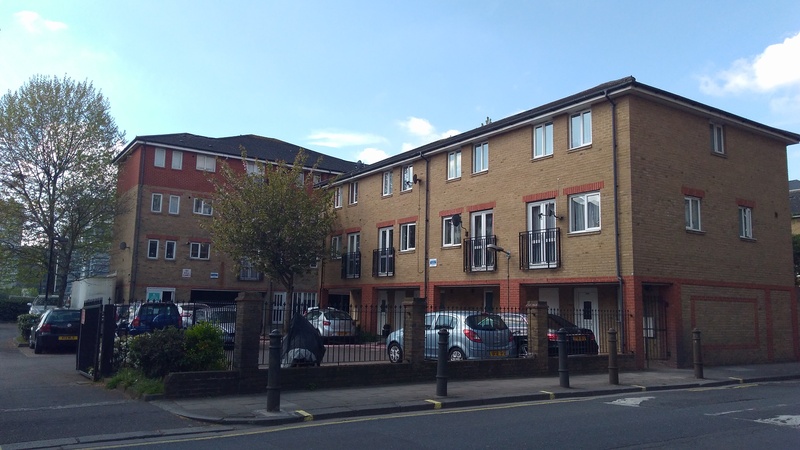 Tideway is working closely with the landlords of the estate, Arhag and Nerwork Homes. Please use the links below to get in touch with them directly. 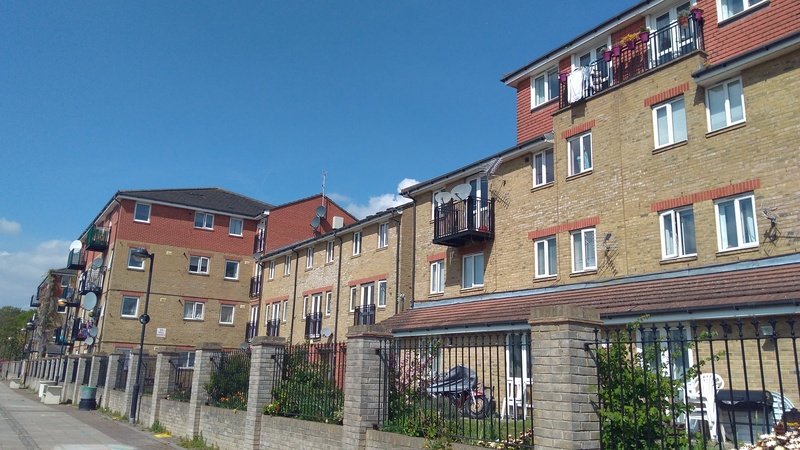 Residents can find out about compensation through the Independent Advisory Service (IAS) which is an independent team set up to help you understand your rights and explain the next steps to you. The type of mitigation available depends entirely on your circumstances and how the works are affecting you. NewmanFrancis provide independent advice and support to the residents of the estate primarily through meetings, outreach and newsletters. You can find copies of our newsletters in the Newsletter section below. Please feel free to get in contact with any questions or comments you may have. if you wish to get in touch with someone from our team.